Grammarly. A writer may spend a lot of time proof-reading documents to make sure it is client-ready. To save time, use Grammarly. This tool proofreads your content and gives suggestions for spelling, grammar as well as the overall flow of your work. It is every writer’s dream. Coschedule Headline Analyzer. This is a great tool to make sure your content headlines are always optimised for search engines. This analyser will also help you to write catchy titles that most people would want to read. Coschedule Content Calendar. With Coschedule, you can plan your content for the entire year. The content calendar boasts many features such as easy sharing, printing and customisation. HubSpot. You can download their free editorial calendar for Google and Microsoft Excel which you can edit and use to manage your content. Todoist. Every Virtual Assistant needs a task manager to effectively manage their work. Todoist is a free Chrome extension that helps you stay on top of your tasks. Features within the tool include; adding tasks, tracking progress, adding team members and tracking their progress as well. Buffer.This tool helps you to schedule posts across multiple social media accounts seamlessly. Hootsuite. Apart from Buffer, you can use Hootsuite. What’s special about this tool is not only can you schedule social media posts, but you can view your social media activity and respond to any mentions, tags or messages from within the dashboard. HubSpot. In addition to their general content posting calendar, HubSpot also has a social media content posting calendar that you can use. This will help you to separate the creation of any social media content from blog content. Buffer. You can also use this tool as a social media posting calendar. Canva. Create beautiful logos, banners, headers, images, social media campaigns and much more with this tool. It also has a “team” feature that allows multiple members to collaborate on a project. WordPress. A simple platform for you to build landing pages and websites. There are many templates one can use to build their site. In addition, the WordPress engineers have created tutorials that anyone can follow. Blogger. Like WordPress, this platform allows you to create beautiful landing pages and websites. You can customise each website to your preference. Grasshopper. If you’re working remotely and you don’t have a business line, get one at an affordable cost with Grasshopper. SnappMobile. If you’re looking for something more local, try SnappMobile. No sign up costs and you only pay for airtime. Google Calendar. Google has the most powerful calendar for business. You can create multiple calendars, manage events and even share it with your clients. Vertex42. 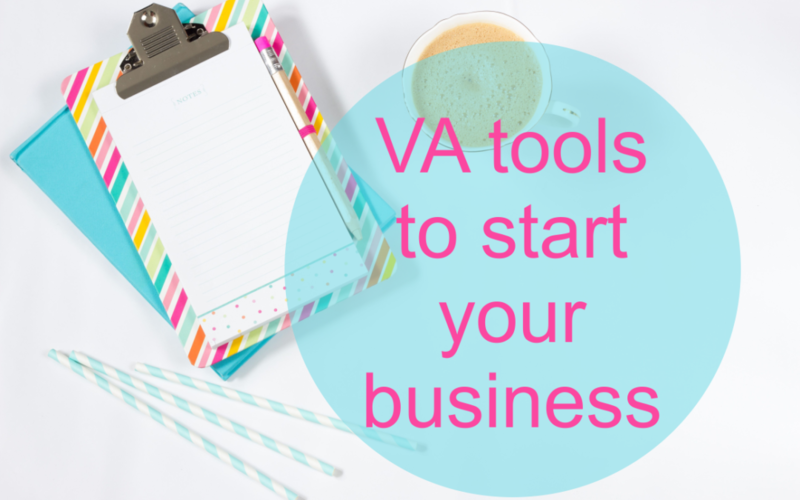 Vertex hosts multiple free templates for running a small business effectively. You can create invoices, manage your finances and organise your business all in one click. Dropbox. This tool helps you to store your documents more effectively on the cloud so that they are secure against loss. You can manage the privacy of each document through the sharing option. OwnCloud. This is a virtual document storage system that is beneficial for teams. Documents are updated automatically if you’re running and syncing the app with your PC. HelloSign. If you don’t have a scanner and printer at home, you can legally sign your documents online. This tool helps you to do that. Zoom. For virtual meetings with clients and other team members, you can use Zoom. It features audio and video conference meetings that you can record if need be. Skype. For the more traditional approach, go for this tool. You will not have trouble getting clients to join meetings as most people have a Skype account. It supports both audio and video.